Publisher’s Blurb: Ring! Ring! Quark! Quark! Thats not the sound of a nightingale’s song. 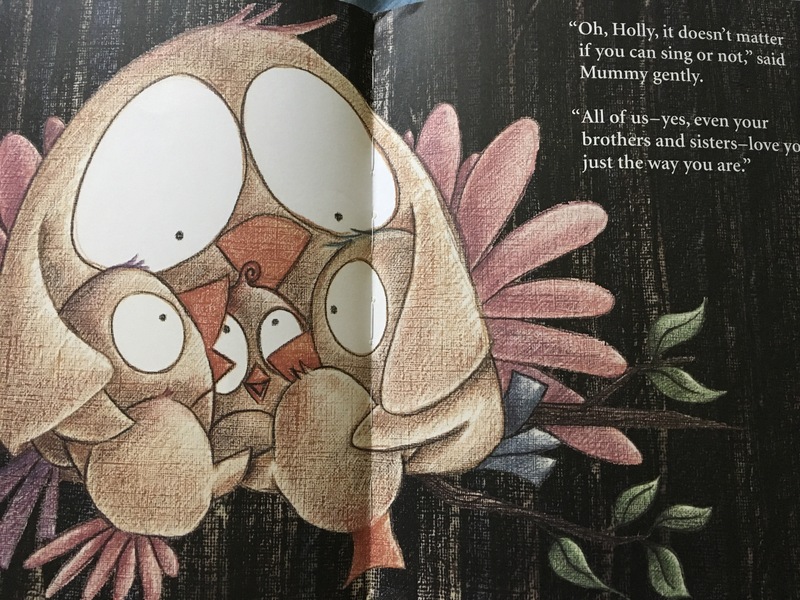 But no matter how hard Holly tried, she just couldn’t seem to sing as well as her brothers and sisters! So poor Holly ran away until Mummy found her and showed her something more important than singing a beautiful song. Brief Review (in under 50 words): A simple and colourful story. 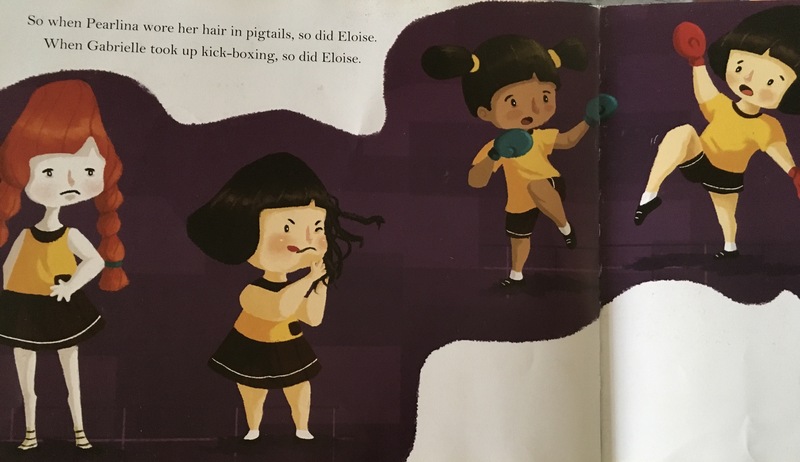 Publisher’s Blurb: Eloise was a perfectly ordinary girl. But she didn’t want to be ordinary. She wanted to be extraordinary! Could she really do that? 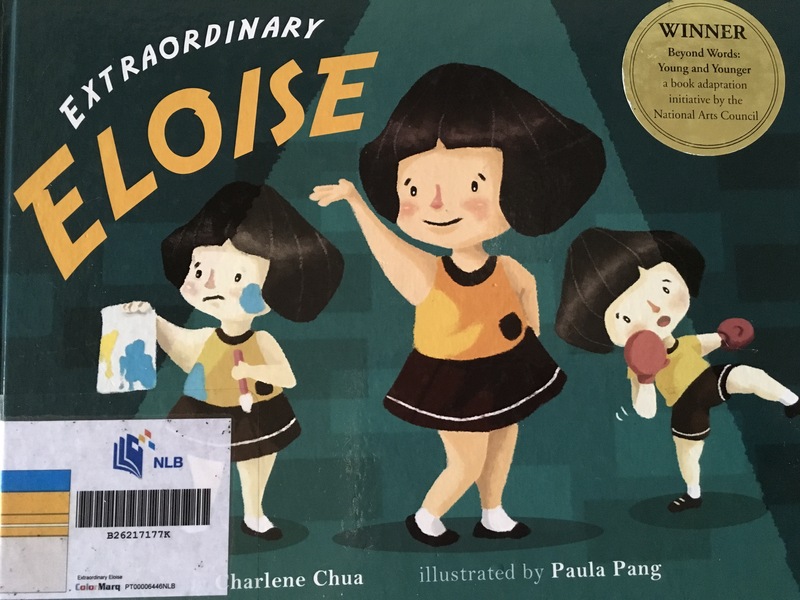 Join Eloise in this funny and inspiring story as she finds out what it means to be truly extraordinary. Brief Review (in under 50 words): A fun read. 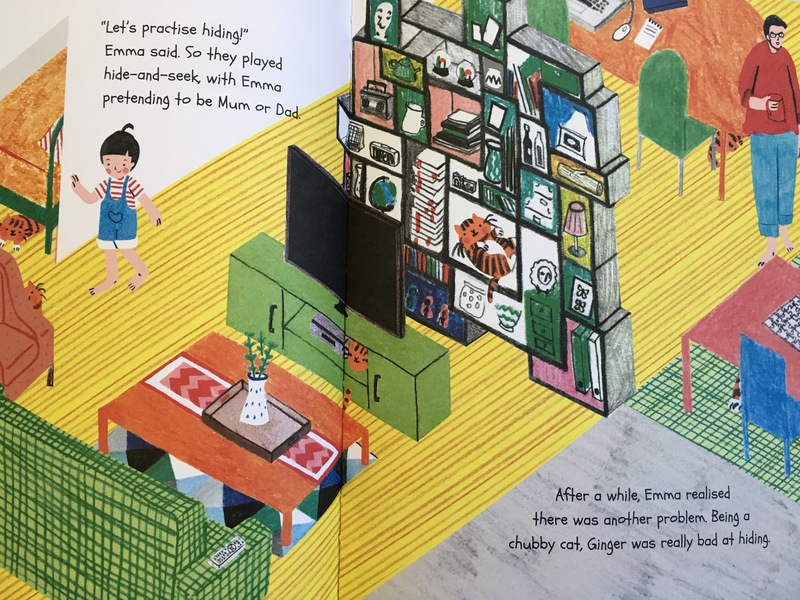 Publisher’s Blurb: Meet Emma. She’s six. She’s smart. And she has a tabby cat … that she took in without her Mum’s and Dad’s permission. To be fair, she did try to tell them;they were just too busy to listen. 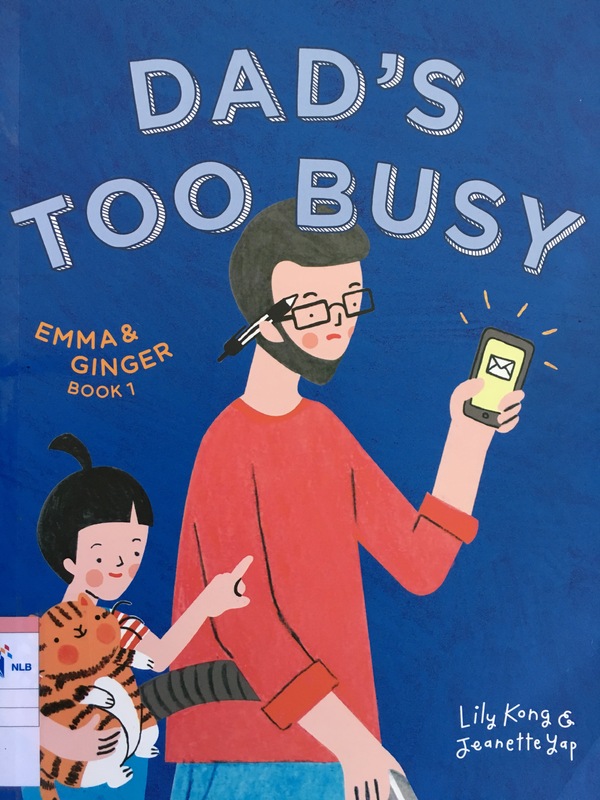 Brief Review (in under 50 words): A charming story which is perhaps a wake-up call to busy parents to be more attentive to their children. 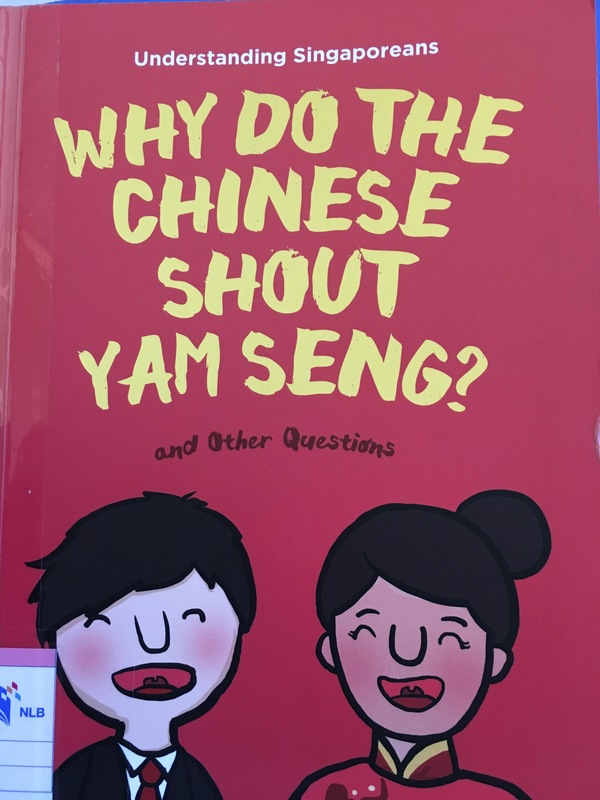 List: Why Do Chinese Shout Yam Seng? Publisher’s Blurb: Why do Chinese eat noodles at wedding dinners? Why do they hang blankets at HDB void decks during a funeral wake? Why is Chinatown called “bullock cart water”? We provide the answers – and useful tips – to some of the most-asked questions young Singaporeans might have about the Chinese. 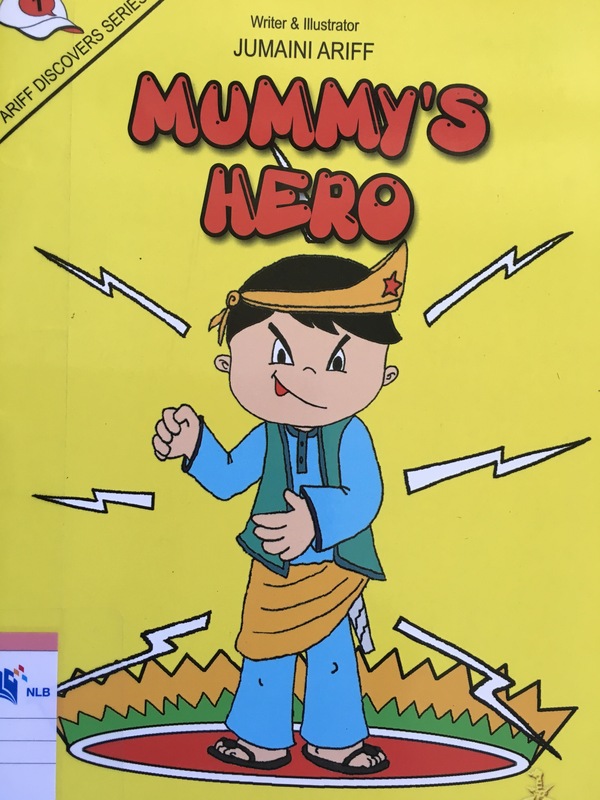 This book is part of a fun series about the Chinese, Malays, Indians and Eurasians. 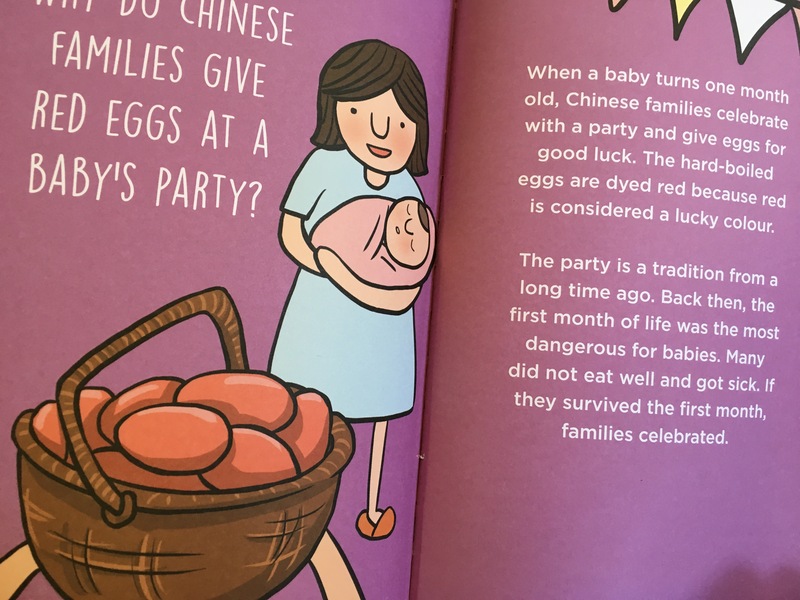 Each handbook uses twenty questions to highlight diversity and promote understanding of the different races in Singapore. Brief Review (in under 50 words): Interesting questions with simply written answers. 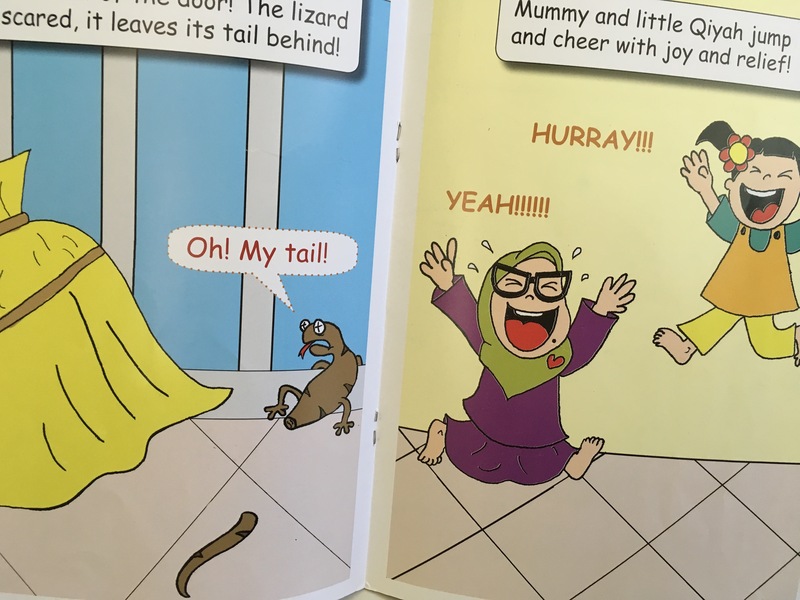 The illustrations are colourful and literal. 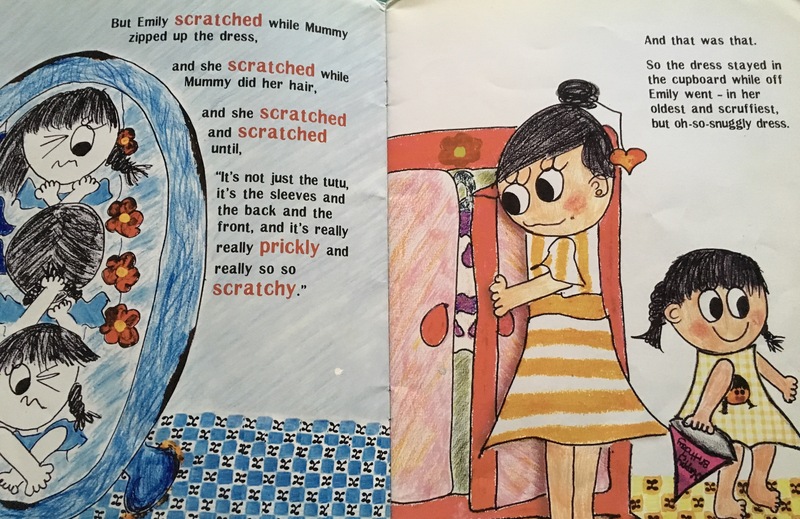 Publisher’s Blurb: Something had scared Mummy and Qiyah! What is it? Ariff quickly comes to their rescue. Ariff is brave because he has promised Daddy to look after his mummy and little sister at home. Ariff is a cheerful and active 6-year-old boy. Like any child, Ariff sometimes gets into trouble. In this series, Ariff discovers new things about life, his environment and himself. 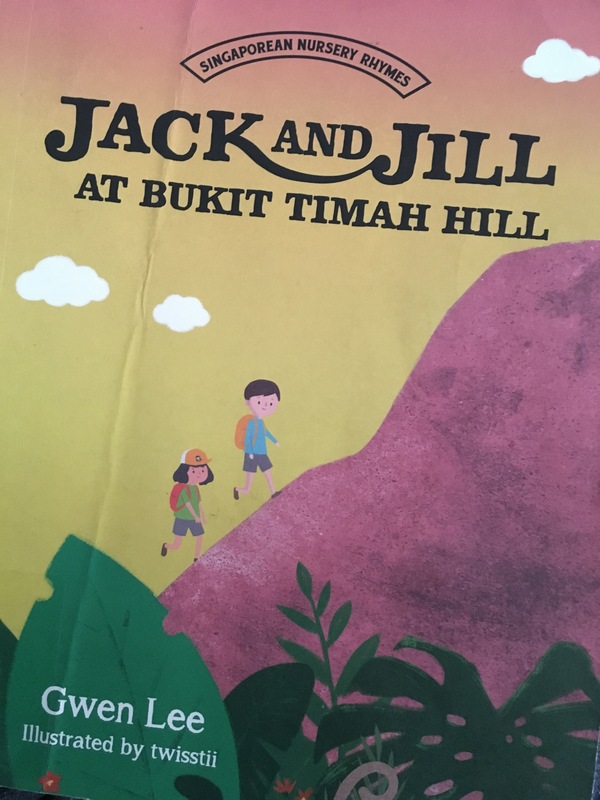 His parents and little sister Qiyah are also part of his adventures and experiences. 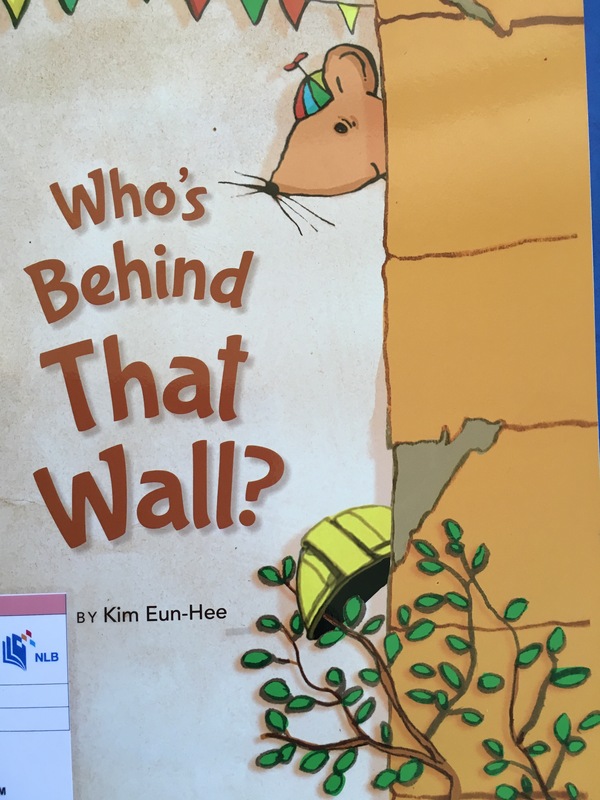 Brief Review (in under 50 words): A story for talking about keeping promises, bravery, and fears. But well, if you haven’t, meet Emily at her fourth birthday party. Will she have the princess-est party ever, as Mummy has planned? Or will she act up … again? You see, Emily actually has Sensory Processing Disorder, which is commonly defiend as the inability of the brain to correctly process information brought in by the senses. Oops, a little difficult to understand? Never mind. You will, once you get to know Emily. 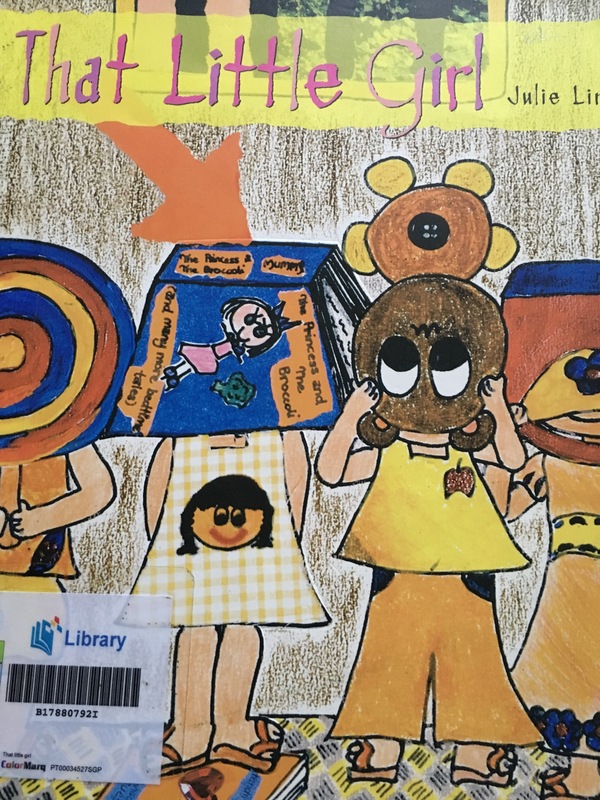 Brief Review (in under 50 words): An interesting story with illustrations that included the work from the author’s daughter. A useful launchpad for speaking about children who have challenges. To find the Monkey Man. And left Jill without a plan. 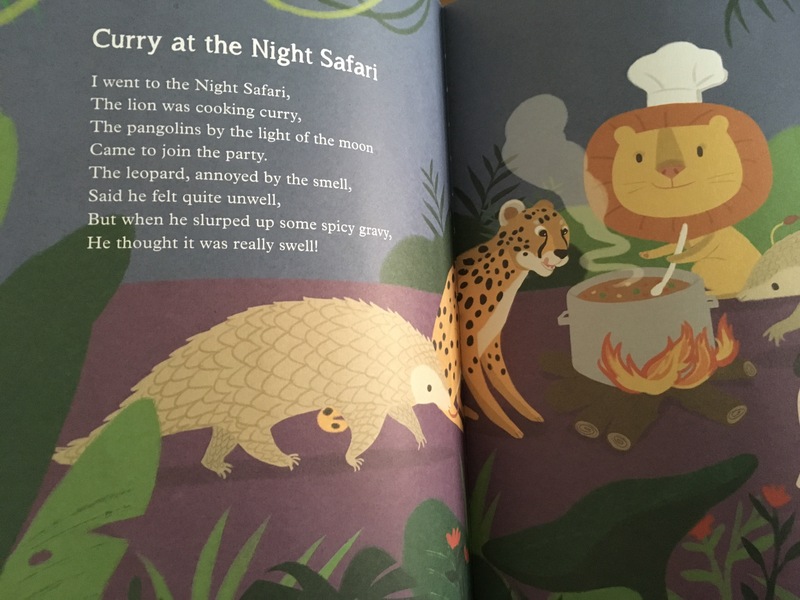 In this new collection of nursery rhymes, Gwen Lee has given traditional favourites a Singaporean twist, blending local flavour and humour to create memorable poems, which Singaporeans of all ages can enjoy. 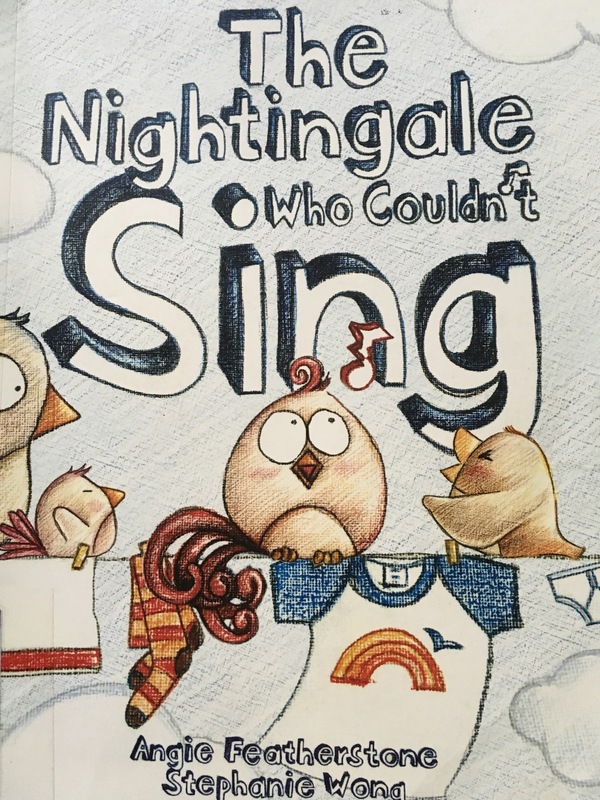 Brief Review (in under 50 words): A delightful collection of rhymes accompanied by attractive illustrations. 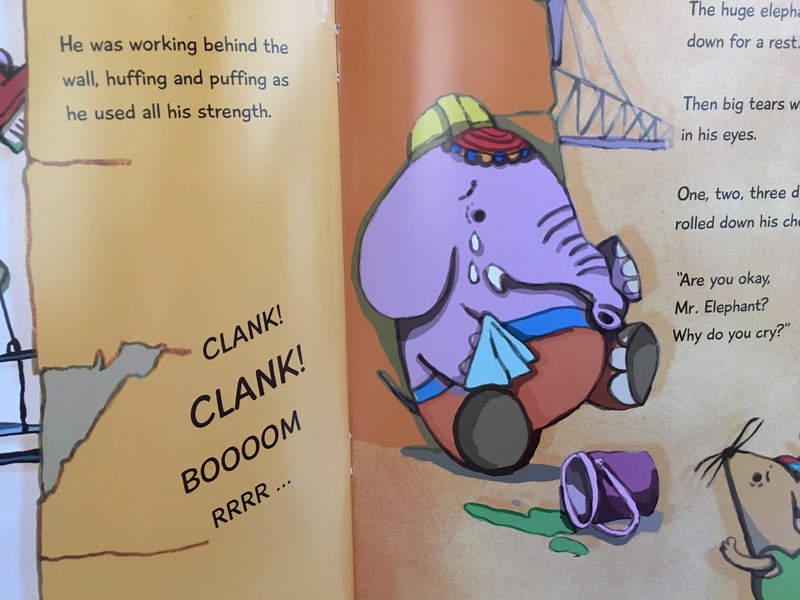 The original nursery rhymes and “brainy bites” of background information are found at the back of the book. List: Why Am I Blue? 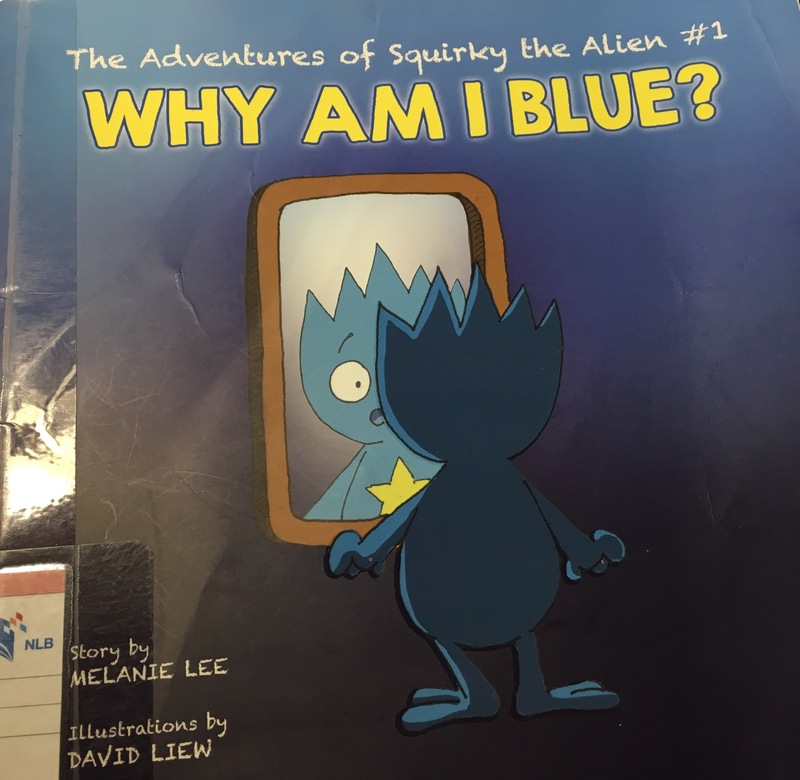 Title of Picture Book: Why Am I Blue? 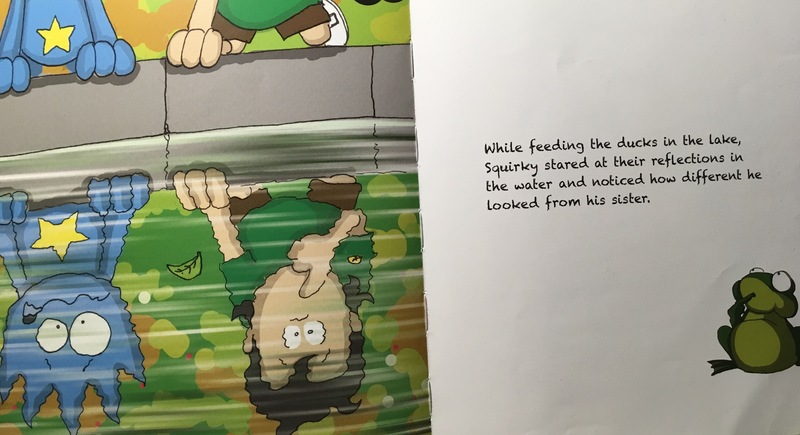 Publisher’s Blurb: Squirky realises that he looks very different from daddy, mummy and sister Emma, and wants to know why. His parents tell him the story of how he came to be part of their family. Squirky finds out that he’s not actually from Earth, but a mysterious place called Planet Q! Brief Review (in under 50 words): An intriguing story and a good launchpad for speaking about adoption. 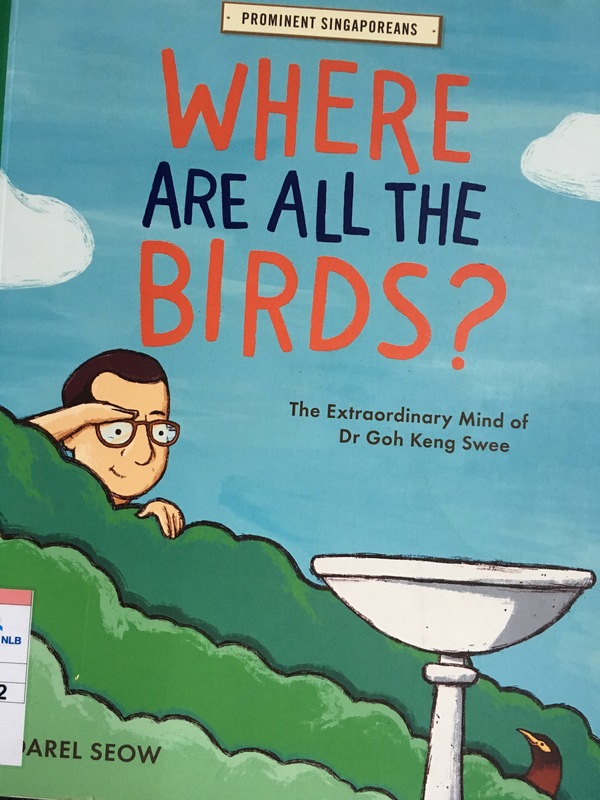 List: Where Are All The Birds? Publisher’s Blurb: Where are all the birds? Why am I in this world? 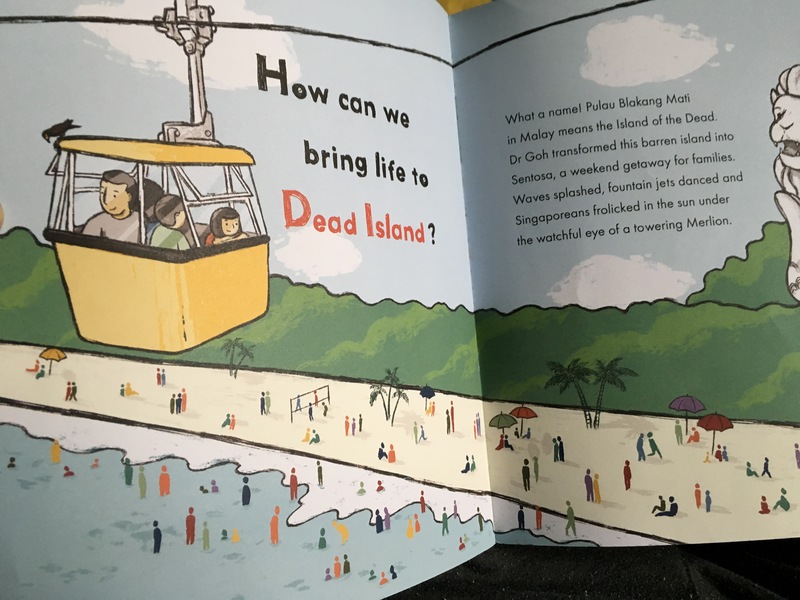 How do we bring life to a dead island? Questions, questions, questions. They buzzed non-stop in Dr Goh Keng Swee’s mind, even as a little boy, and drove him into becoming one of the titans in Singapore’s success story. From providing jobs to building a formidable army to delighting in the wonders of nature, he left a lasting imprint in his fellow citizens at work and in play. Brief Review (in under 50 words): Structured using a series of interesting questions, Dr Goh’s life is presented in an interesting manner. There is also a hunt to find a hidden bird in each spread.